A network of consultants specializing in business services including accounting, financing (banks), business consulting, business valuation, marketing, legal, insurance, and more. 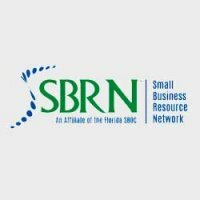 Lee Entrepreneurs’ Assistance Resource Network (LEARN) provides outreach activities and services to entrepreneurs and businesses in Southwest Florida. Working collaboratively, LEARN’s mission is to promote the establishment, retention and expansion of businesses in Southwest Florida. Finding a job you love can be difficult– so why not be your own boss instead? Goodwill’s MicroEnterprise program provides aspiring small business owners with the skills they need to succeed as entrepreneurs and become more independent.